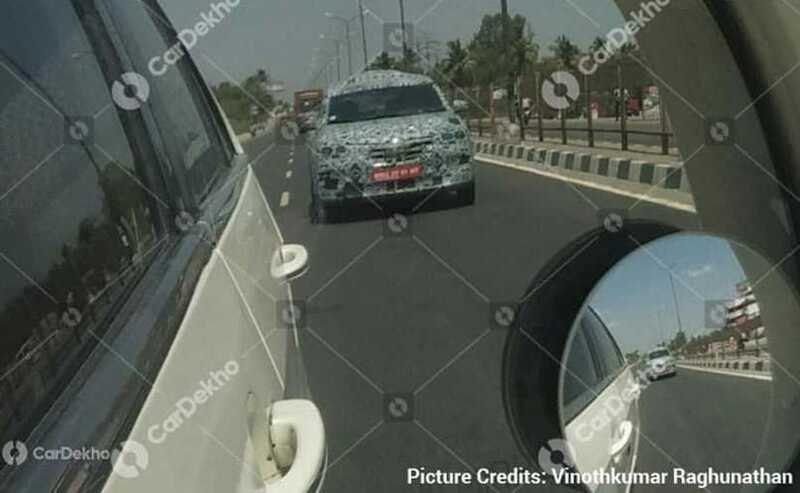 Though the upcoming Renault MPV will be a subcompact model and will be spawned by the same platform which underpins the Kwid, the latest spy pictures suggest that it will have a different design. The Renault RBC looks better proportioned and has elements which distinguish it from the Kwid. The Renault RBC gets a wider facade and beefier front bumper. It looks highly unrelated to the Kwid from the Side. It is spawned by a modified version of the CMF-A platform. Renault is developing an MPV based on the Kwid hatchback is a known fact. 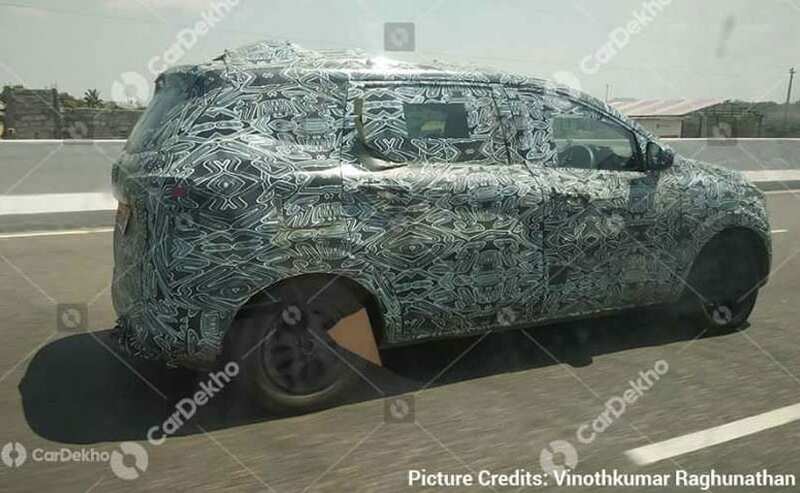 However, the recent spy pictures of its test mule tell us that the upcoming Renault MPV will be more than an extended version of the Kwid, unlike the Datsun GO+ which essentially is an elongated GO hatchback. Though the test mule has been spotted wearing heavy camouflage, dimension-wise it looks better proportioned and has elements which distinguish it from the budget hatchback. The side of the Renault RBC is highly unrelated from the Kwid housing circular wheel arches and being taller. The Renault RBC (codename) has a wider facade compared to the Renault Kwid making space for a wider three-slat grille. Up front, the bumper is beefier sporting a wider central air-dam and taller fog lamp housing. The side of the Renault RBC is highly unrelated from the Kwid. For starters, the wheel arches in this one are circular, unlike the squarish ones on the Kwid and obviously cover larger wheels which look 16-inchers. The hood line on the side too is rising and the shoulder line looks more pronounced. The Renault MPV is significantly taller than the Kwid and has a broad window frame which should make the cabin feel bright and spacious, quite similar to Renault's only MPV sold in India- the Lodgy. Though a limited section of the rear is visible, the sleek wraparound tail lamp and a wide license plate area are apparent. We also expect this upcoming MPV to be wider at the rear in a bid to make room for the third-row seating. That said, the similarity will be more in its underpinnings than the design. The Renault RBC will be spawned by a modified version of the CMF-A platform which underpins the Kwid and will likely be under four-metres in length. Under the hood, there will be a turbocharged version of the 1.0-litre three-cylinder petrol motor which also powers the Kwid. The engine will be mated to a five-speed manual gearbox as standard while an AMT could also be offered as an option, considering the fact that Renault already has that arrangement in the Kwid.